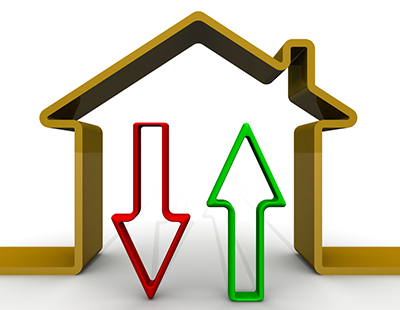 House prices rose slightly more rapidly in the first three months of the year but growth is likely to remain subdued because of Brexit uncertainty according to Halifax. 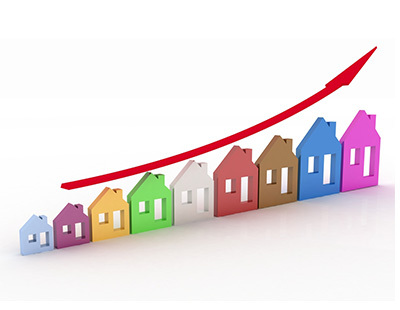 Compared with the same period of last year, prices rose by 3.2 per cent - faster than the 2.8 per cent reported in the three months to February. But that quarterly house price rise contrasts with a one-month drop of 1.6 per cent in March alone. “This reduction partly corrects the significant growth seen last month and again demonstrates the risk in focusing too heavily on short-term, volatile measures ... Industry-wide figures show the number of mortgages being approved remains around 40 per cent below pre-financial crisis levels, and we know that lower levels of activity can lead to bigger price movements” says Halifax managing director Russell Galley. His reference to short-term volatility relates to the controversy surrounding the Halifax figure given a year ago, which showed annual house price growth of 2.8 per cent only days after the Nationwide reported a far more modest 0.4 per cent increase. At the time Howard Archer, chief economist to the EY ITem Club, said Halifax’s February jump was “completely off the radar” while Samuel Tombs, chief UK economist at Pantheon Macroeconomics, agreed, called it “implausible”. Halifax’s Galley says his index is now reflecting the current Brexit impasse as well as London affordability issues. On the subject of the latest figures, Jeremy Leaf - north London estate agent and former RICS residential chairman - says: "Yet another set of figures demonstrating better than expected resilience of the UK housing market but also the dangers of reading too much into one month’s figures. 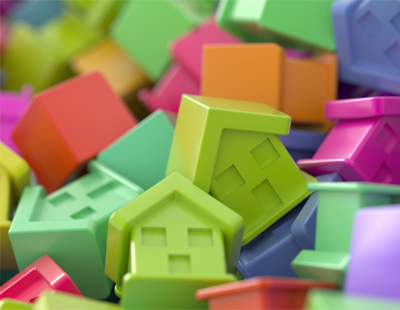 “On the ground, we are seeing more buying activity in the buildup to the traditionally busier spring market but it is patchy, encouraging in some areas, disappointing in others, even sometimes very close to one another. On the other hand, many sellers are still awaiting a small sign at least that their Brexit nightmare will soon be over and they will have more confidence about taking on additional debt." 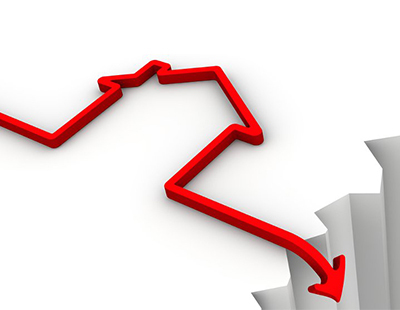 Meanwhile Mike Scott, chief property analyst at online agency Yopa, says: “It seems to be restricted supply that is propping up prices, with the stock of homes for sale per estate agent reaching its lowest ever level. This means that even with reduced buyer activity there are still not enough homes on the market, and so prices are increasing.